Check out my new site Mommy Prep School. Subscribe so you don’t miss out on the giveaways I have in the upcoming months…including a stroller giveaway! Welcome to Mommy Prep School’s The Lab. Where we use the handy dandy Scientific Method to test products and write reviews. Nuby sent me the Octopus Floating Bath Toy to test out as part of their Nuby Mommy Blogger Program. 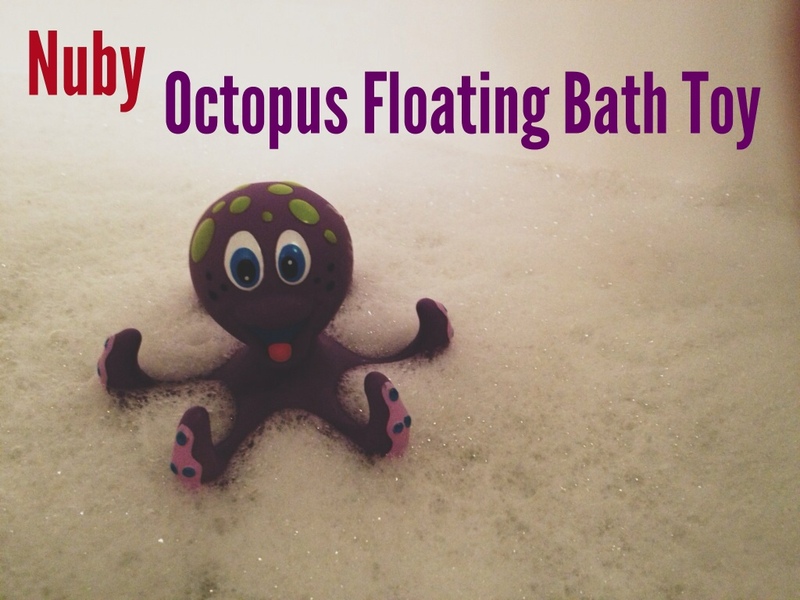 Today we are testing the Nuby Octopus Floathing Bath Toy. Will the Nuby Octopus Floating Bath Toy make bath time more enjoyable for my little guy? Various reviews from other bloggers such as The Vintage Mom and Mommy Knows What’s Best have shown that the Nuby Octopus Floating Toy make a great bath time toy. The Nuby Octopus Floating Toy will make bath time more fun while also teaching coordination. A mommy bonus!